As digital consumers, we all consume content at a much faster rate than any brand can possibly produce. At the same time, our peers are also constantly creating their own new content. Tapping into this desire to co-create with brands and empowering and incentivizing consumers to do so, can mean powerful results. User generated content can create authenticity, inspiration and amplification for a brand. Setting expectations for participation, clearly defining what you’re looking for and a plan for activation and amplification is critical for getting them most out of a UGC promotion. Here are some best practices to remember when creating your user generated campaign. 1. It’s obvious when it’s not authentic. Ensure there is a relevant connection between the brand, the benefit and the type of content you’re asking the consumer to create. Also, consider how the brand will be represented in the content. It may be a good idea to provide tools, tips, logos, branding, or even copy suggestions to help create the story and establish ownership for your brand. 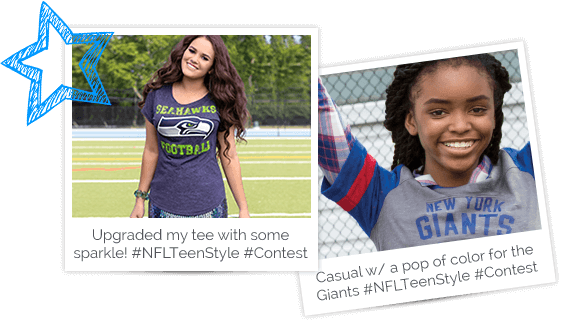 EXAMPLE: For the NFL Teen Style Contest, we asked girls to share photos of themselves showing off their game day style. The concept was super relevant to the fashion forward teenagers they were trying to reach, who frequently post photos of their outfits online. Seed content early on so it’s there when the program launches. Create examples of content or submissions to help entrants understand what you’re looking for and give them inspiration. You could also utilize influencers, advocates and spokespeople to create content on your behalf and promote the contest. EXAMPLE: For the Suite Stadium Contest, Courtyard leveraged social media influencers to release videos about the contest, increasing awareness and inspiring participation from fans. 3. You’ve got all this content, now use it! A gallery is one way to display the content, but it’s not the only way. You have the opportunity to feature UGC in social posts, advertising and beyond, as long as it’s written into the rules. Anytime you feature consumer content, it’s best to give that consumer a shout-out with a social tag or first name, last initial. This gives recognition to the creator, making it clear that you listen to your consumers by allowing them to have a voice in your brand. It also provides implied endorsement. EXAMPLE: NFL’s Back to Football Sweepstakes encouraged fans to show off their favorite team gear to get ready for NFL kickoff and help break a world record. 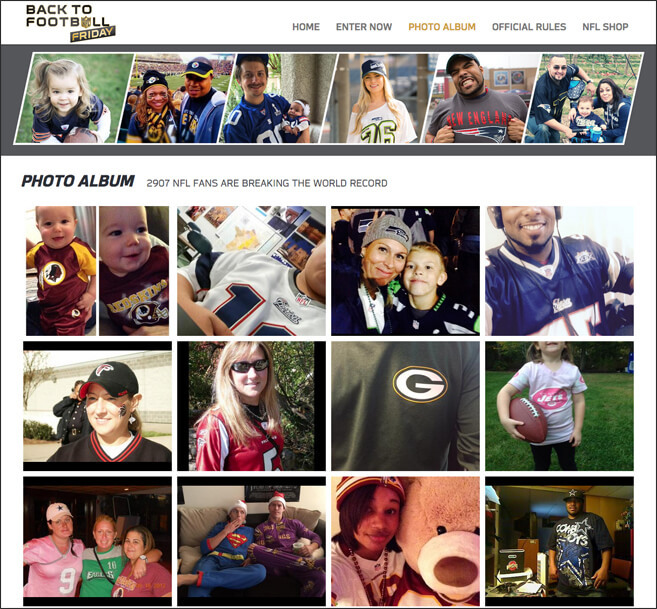 We created a gallery to also give participants a piece of the story and also allow others to browse all the photos of NFL fans out there. 4. Reward participants through social recognition. You can do this along the way, at the end, or consider a phased approach that allows for an engagement or voting phase. Give shout-outs, feature content on your brand channels and highlight winners. This creates further amplification of the best content, as well as gives others who are interested in taking part in the conversation a chance to engage without fully entering the contest. 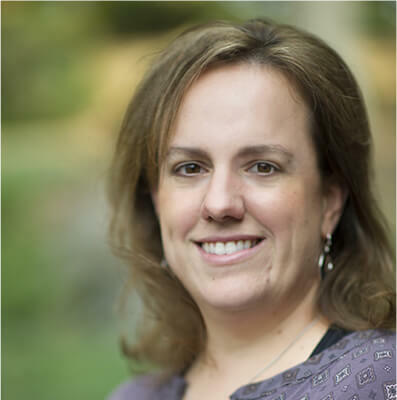 To maximize a UGC campaign’s full potential, you really need to plan ahead. Remember to make it relevant, inspire engagement, use the content and reward participants.